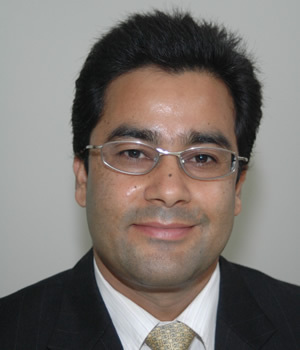 Dr. Tiwari is an associate professor in the Civil and Environmental Engineering Department of CSUF. He got his Ph.D. in 2003 in geotechnical engineering and is expert in the field of slope stability and stabilization, landslide mitigation, applied GIS, soil behavior and characterization, and geotechnical earthquake engineering. He is a member of various technical committees for ASCE and International Society for Soil Mechanics and Geotechnical Engineering, and editor as well as reviewer for various international journals. He was post-doc in Niigata University, Japan and Virginia Tech for more than 3 years prior to his position at CSUF since fall 2006. He has established an outstanding Soil Mechanics Lab and Engineering Surveying Lab at CSUF.